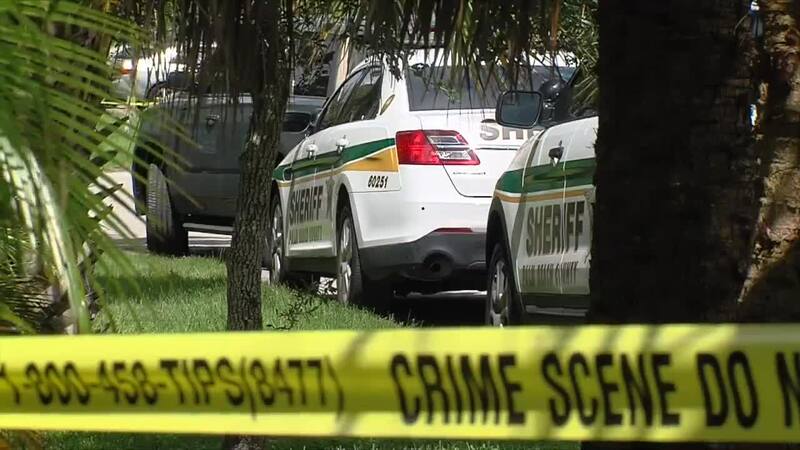 A man is dead after being stabbed Thursday morning following a domestic incident with a woman, according to the Palm Beach County Sheriff's Office. Deputies said they found the man after being called to the 1900 block of North Haverhill Rd. in suburban West Palm Beach around 10:56 a.m.. The victim was identified as Rolando Francois, 28, of West Palm Beach. Detectives said Thursday they were interviewing the woman who stabbed the man.